This is an ultra-mini handheld jammer. This anti-tracking jammer adopts the design of very convenient and portable, the outer type is very small, convenient to carry. It can be easily put into a coat pocket or a small backpack. 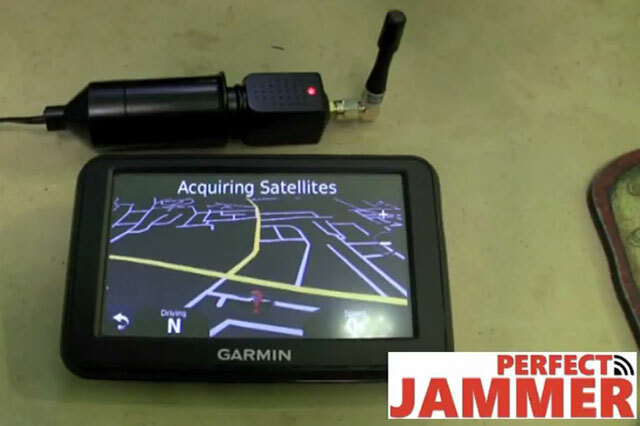 Can jamming GPS WiFi cell phone signals. 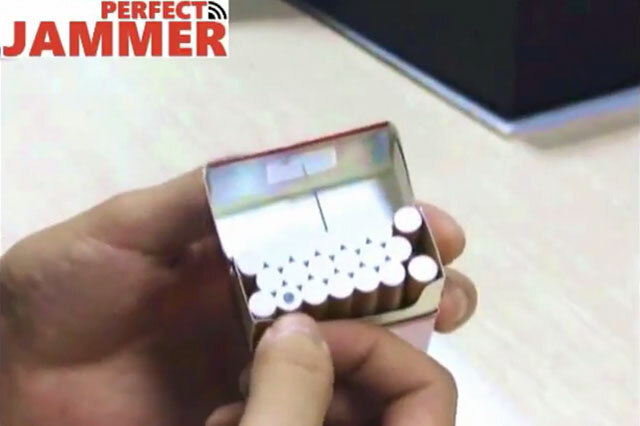 The main feature of the device is its portability. 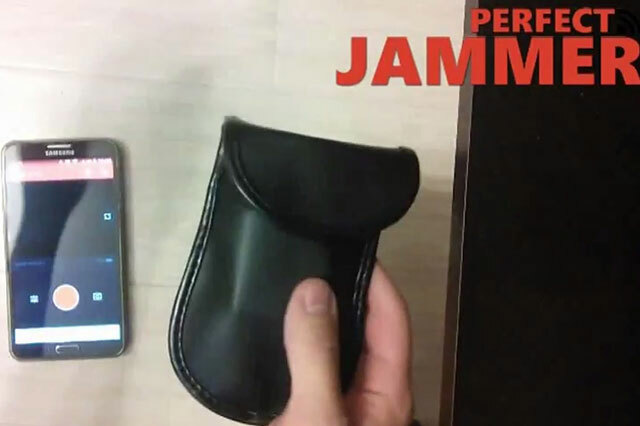 You can easily hide this cell phone jammer anywhere.